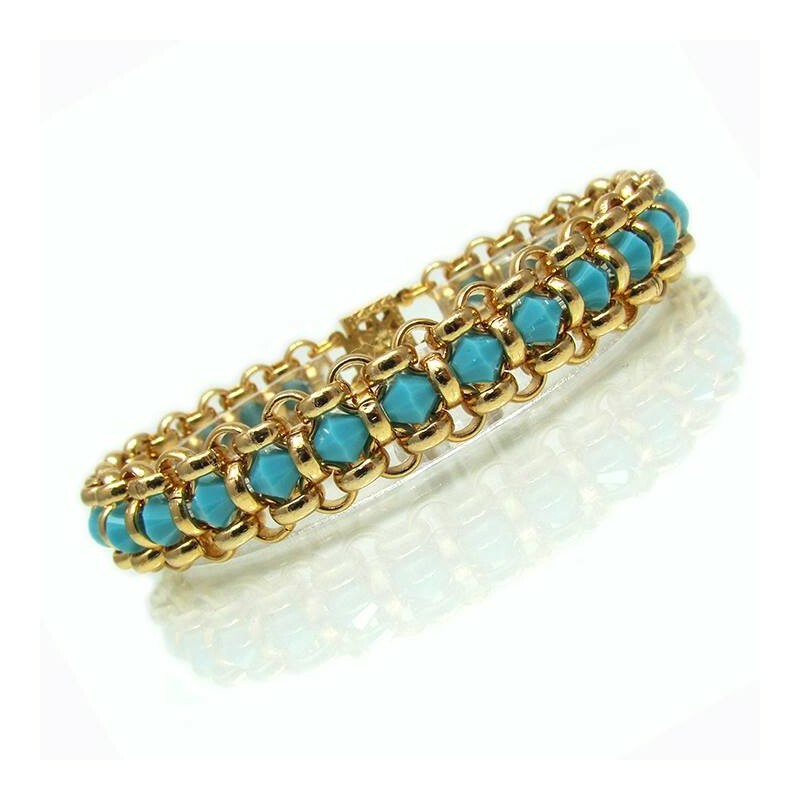 Turquoise tennis bracelet, wrap style made of genuine turquoise Swarovski crystals and gold plated. 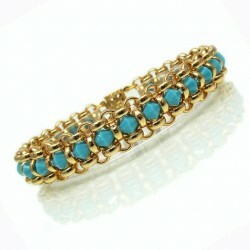 Gold turquoise bracelet length: 19 cm/ 8". Customizable length, just ask! 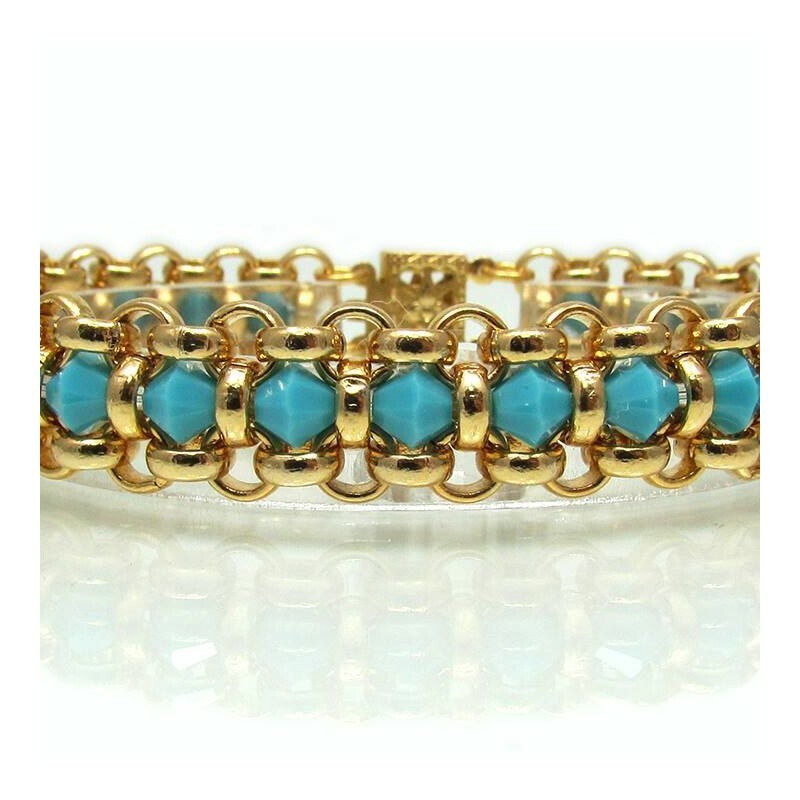 Turquoise tennis bracelet, suitable for mother of the bride, weddings and special occasions.